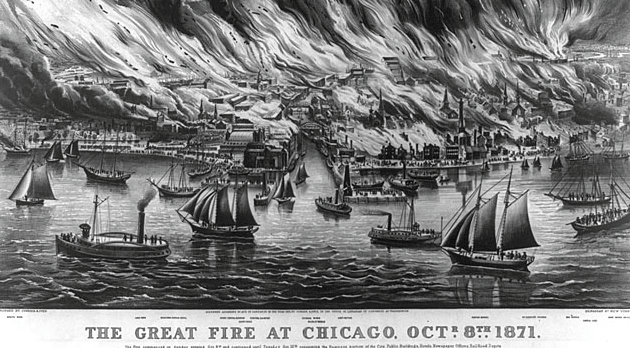 October is significant in the fire service and our history due to the Great Chicago Fire of 1871. The fire began on October 8th but the 9th was chosen because the fire did the most damage on the second day. 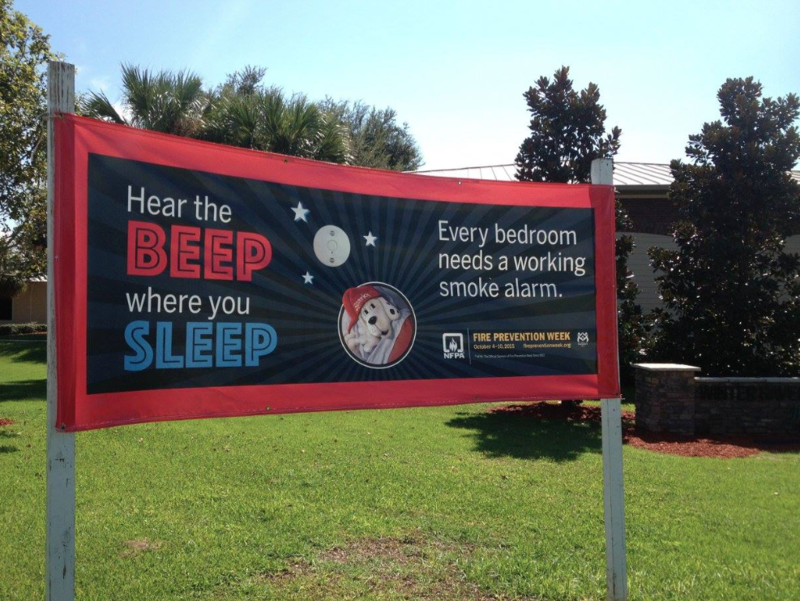 National Fire Prevention Week takes place every year surrounding October 9th. There have been numerous theories of how the fire had started. 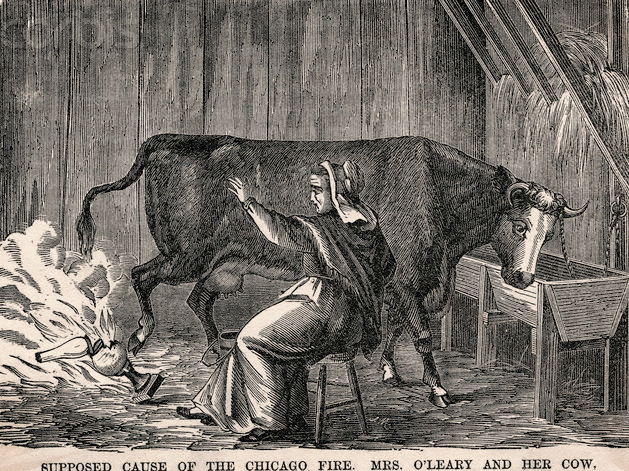 But the classic “Moo” myth of Mrs. O’Leary and her cow has been told for decades. According to popular legend her cow kicked over a lamp causing the barn to catch on fire, then the whole city erupted in a conflagration. In 1920 President Woodrow Wilson issued the first National Fire Prevention day proclamation. 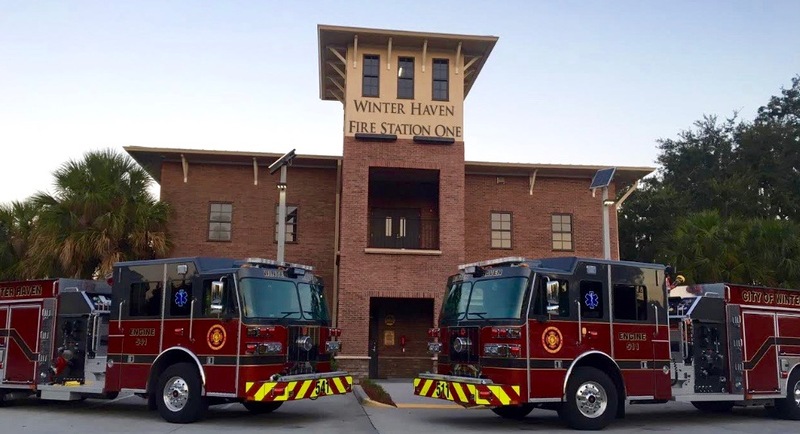 Since that day it has turned into Fire Prevention month where the importance of fire safety for the public and educational activities for prevention continues to this day for fire departments across the country.